Daniel Moscovitch is the co-founder of More Hot Leads. More Hot Leads is a SEO and digital marketing agency that focuses on using various tactics to generate your company More Hot Leads. 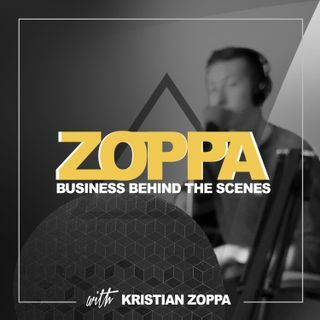 In this episode, we spoke about Daniel's story, the growth of More Hot Leads, the state of online marking, and how he plans to grow his business.